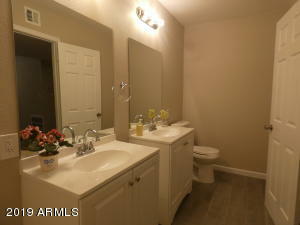 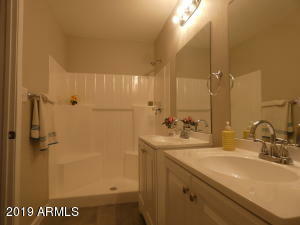 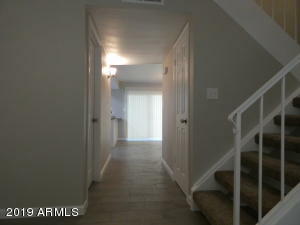 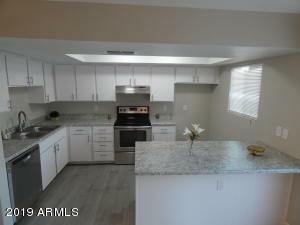 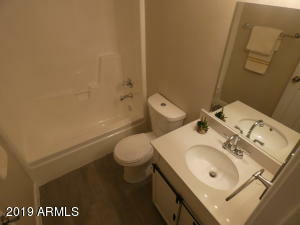 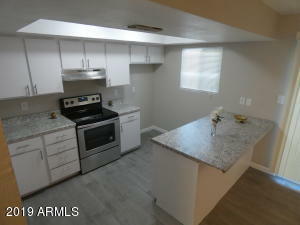 Just Remodeled 3 Bedroom, 1.75 Bathroom Townhome with Community Pool and Two Covered Parking Spaces. 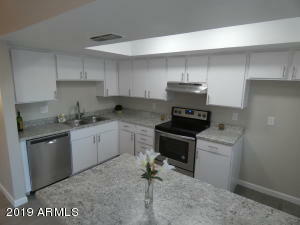 Gourmet Kitchen Stainless Steel Appliances, New Plumbing Fixtures and New Lighting. 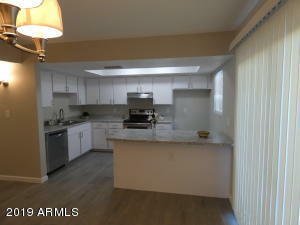 Kitchen leads out to Great Room with New Plank Tile Flooring and Sliding Glass Door to Private Courtyard. 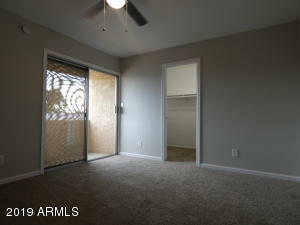 Large Master Bedroom with Walk-In Closet, Sliding Glass Door to Deck and New Carpet. 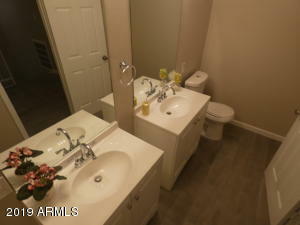 Bathroom has Dual Sinks and New Tile. 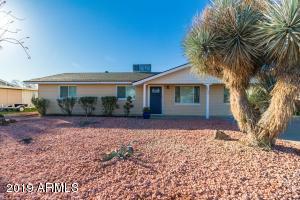 Dual Pane Windows, New Fan/Lights, New Carpet and New Paint through out the home. 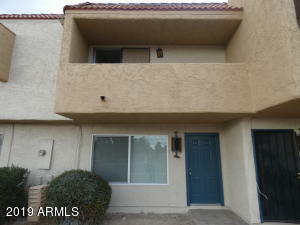 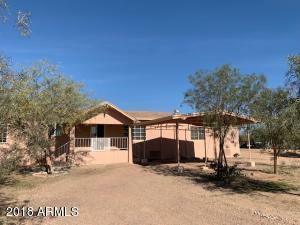 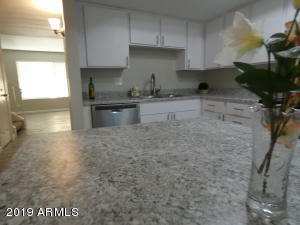 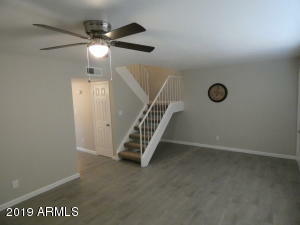 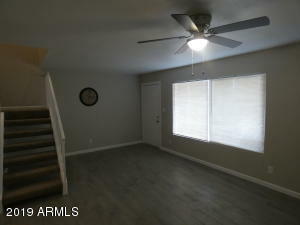 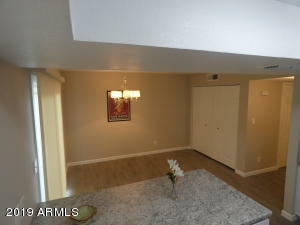 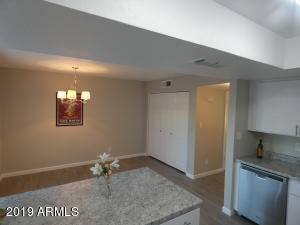 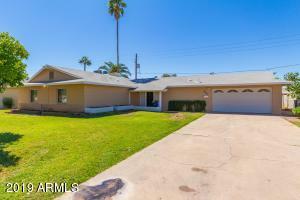 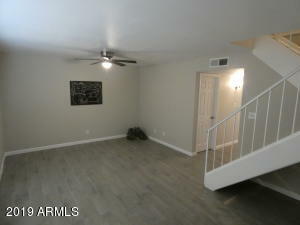 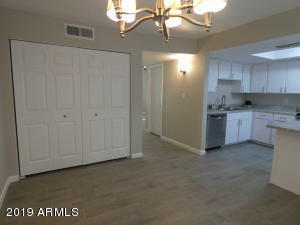 Near Grand Canyon University, Easy access to Freeway, 20 Minutes to Downtown Phoenix and Airport.